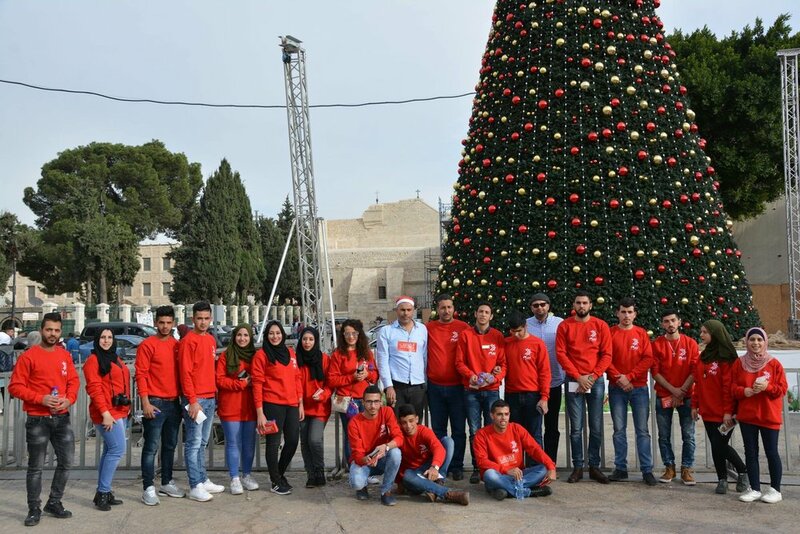 Zimam’s campaign, “Jerusalem Unites Us”, served to amplify non-violent popular activism, harnessing its power in order to protect the Palestinian national project and rescue a two-state solution increasingly under threat. 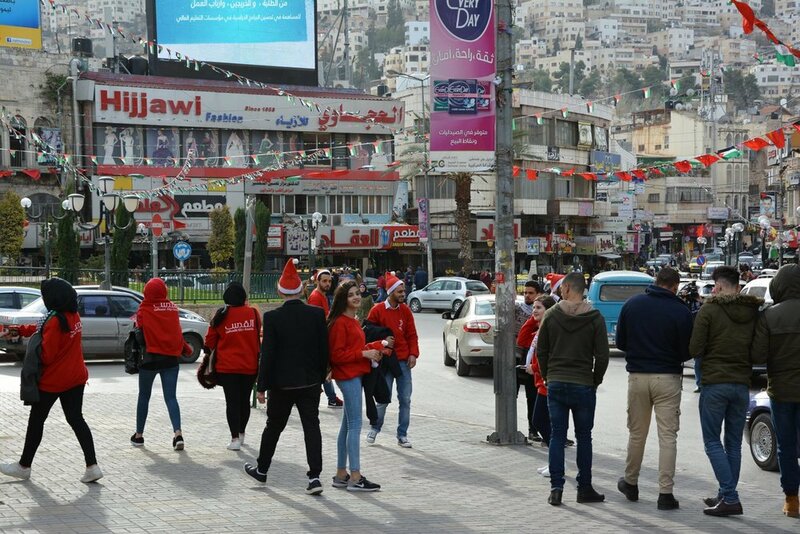 The launch of this campaign came as US President Donald Trump’s envoys arrived for yet another round of shuttle diplomacy in the region, amidst scepticism about his administration’s commitment to a two-state solution. 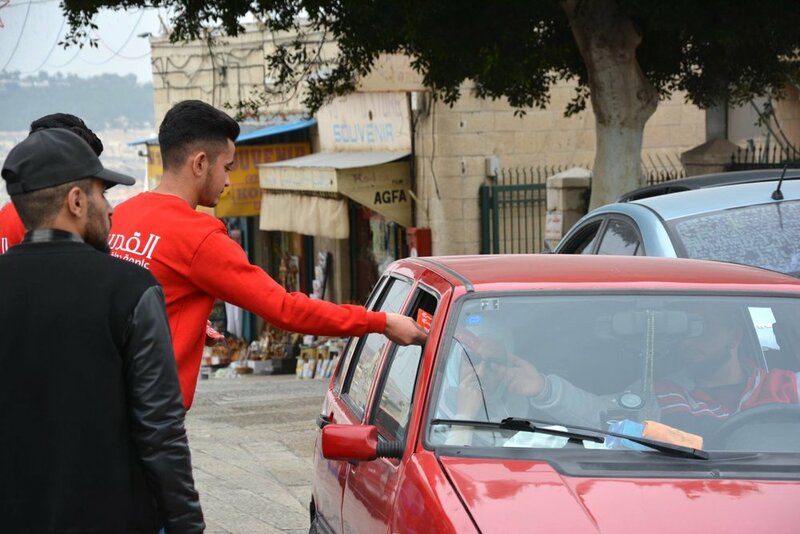 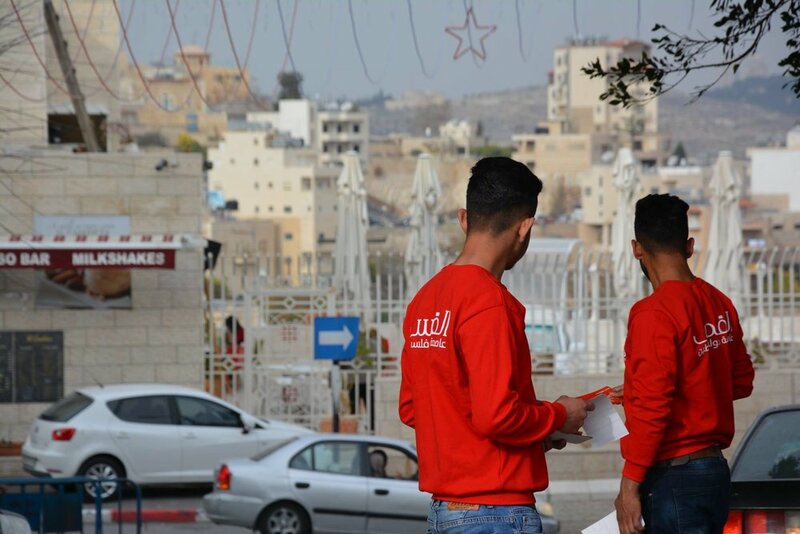 Zimam activists handed out fliers on campus and in the streets, urging students and civil society to sign up and participate in the political process, forging a purely non-violent path that can bring about an end to occupation and the establishment of a Palestinian state. 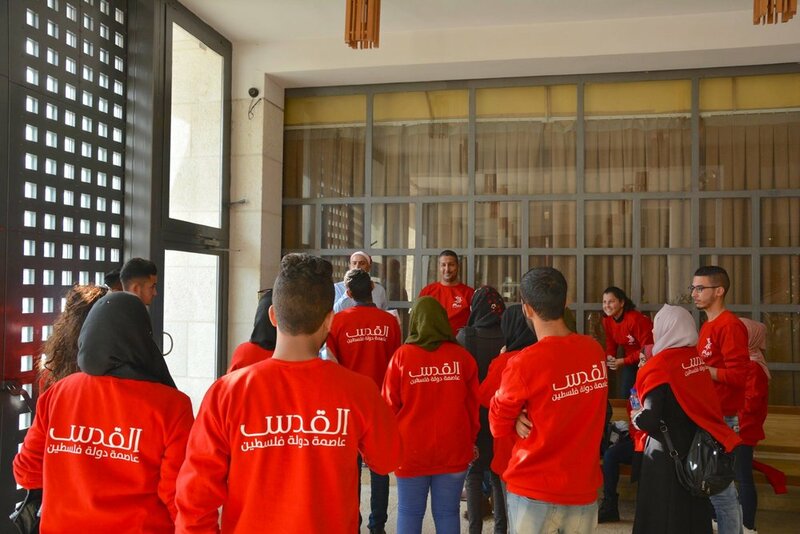 With the daily challenges currently faced by Palestinians, and the continued political divisions plaguing Palestinian society, Zimam’s young people were determined to launch the campaign to keep hope alive. 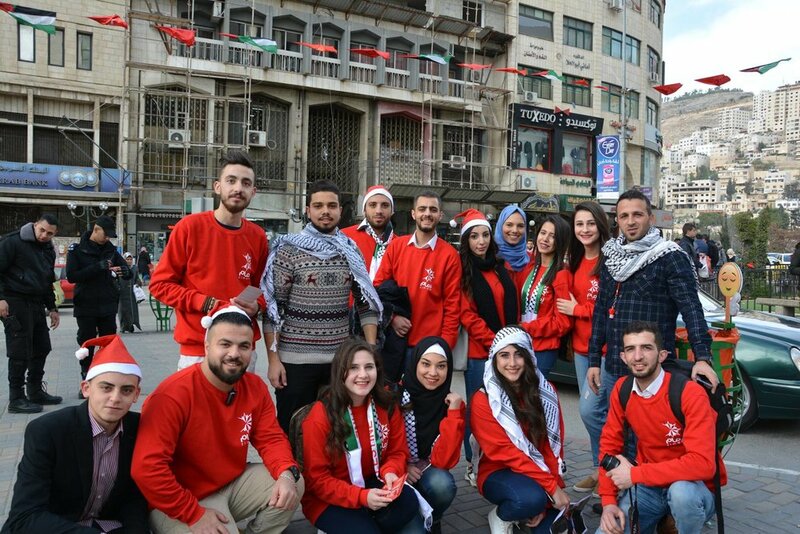 Over the weeks that followed, events and initiatives were held in major universities in both the West Bank and Gaza, engaging thousands of Palestinian students and asking them to embrace non-violence as a means to achieving independence and self- determination.